Choosing whether to purchase a new home versus a pre-owned one is a major decision for homebuyers. 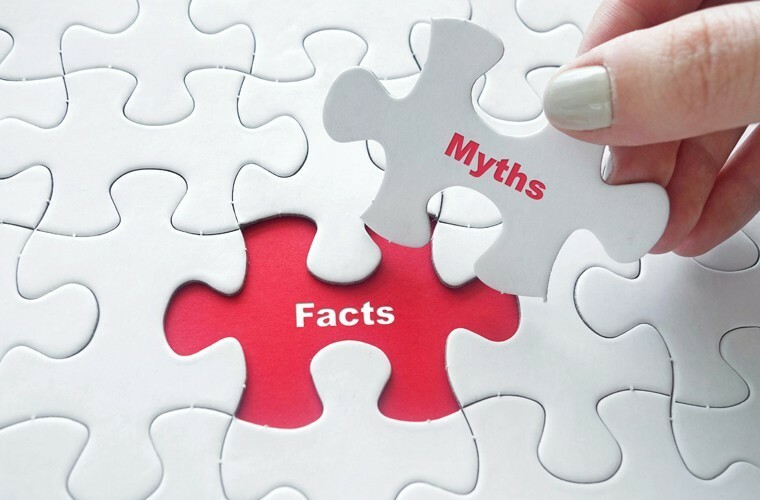 There are a lot of misconceptions about purchasing a new home, and many of them are myths that should be debunked. Myth #1: Building new is more expensive. Fact: New homes are actually built to accommodate your budget. Buyers can select from various floor plans, so they only pay for the rooms and square footage they value. There are a variety of fixtures and appliances to choose from as well. Further, new homes are more energy-efficient, so your utility expenses can be lower than those in a pre-owned home. Myth #2: A new home will have features I don’t want. Fact: Homebuyers typically get to choose the floor plan and features that fit their needs and preferences before building begins, so nothing will be included that they don’t want. A reputable builder will help you navigate all the options available to you and help you stay within your budget. Myth #3: Buying pre-owned is better for the environment. Fact: New homes use much less energy and use that energy more efficiently than older homes. In addition, a lot of new homes are green, meaning they use recycled-content or sustainably-sourced products whenever possible. Myth #4: I won’t save money buying a new home. Fact: Not only can you save money on utility costs, you will save on renovations or repairs. Things like replacing a roof or hot water heater are very expensive, and you can put off those costs for years by buying new.